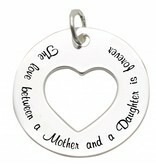 The beautiful text is engraved with extreme precision in a silver pendant. 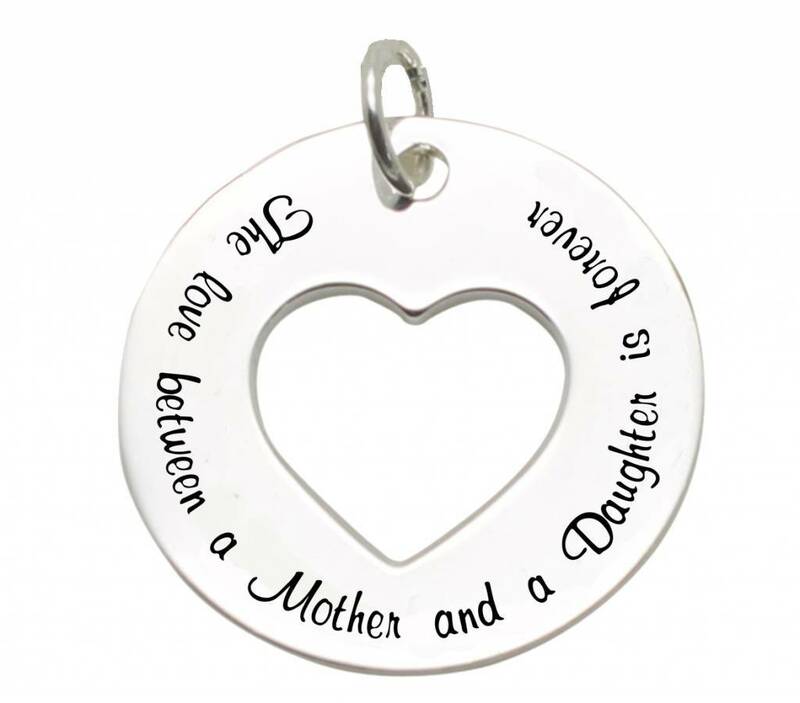 Beautiful symbolic gift for your mother, girlfriend or other special person. 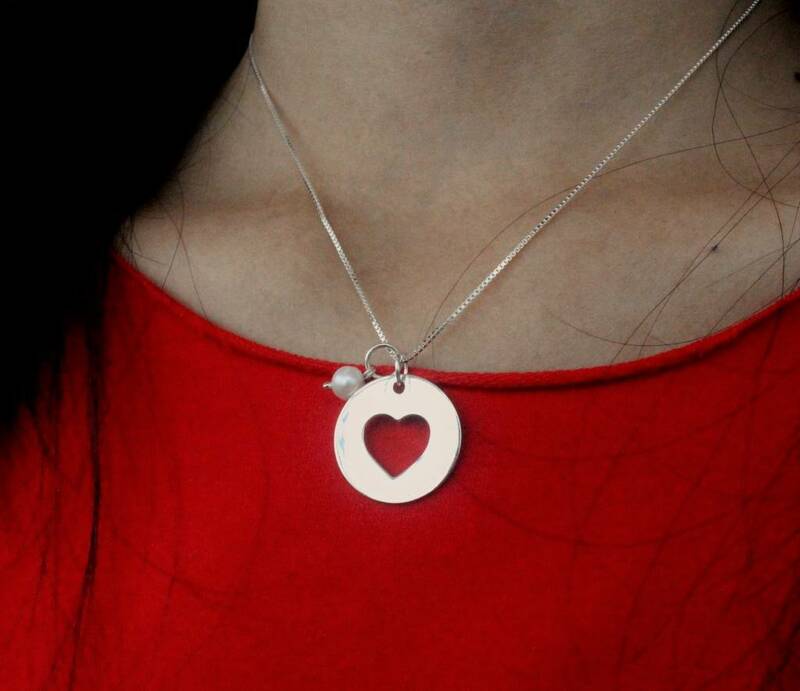 Handmade, of real sterling silver with a nice size of 22mm. 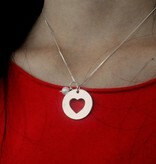 ♥ The pendant is handmade of real silver.